Underscore has designed the branding for Beavertown Brewery, an artisan brewery in east London’s De Beauvoir established by Led Zeppelin frontman Robert Plant’s son, Logan. The consultancy was appointed to the project last summer following a creative pitch against four or five other consultancies, according to Underscore director Neil Stanhope. 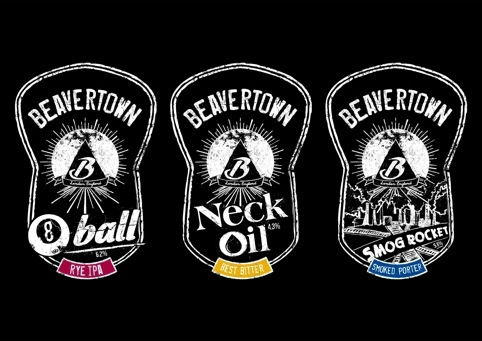 The Beavertown Brewery brand will initially comprise three products – 8Ball Smogrocket and Neckoil, an IPA, a Porter and a session beer. These will be sold in the Duke bar in east London that opened last month, established by Plant and Off Broadway cocktail bar owner Byron Knight. The Duke interiors were created in-house, and feature works from local artists and bespoke-made furniture. 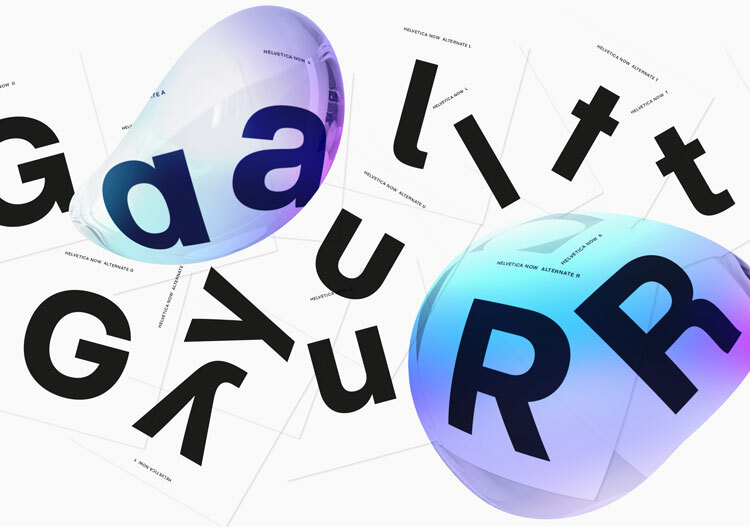 Underscore’s branding draws on the heritage of Plant and Knight, from the Midlands and America respectively, as well as taking cues from the east London location. 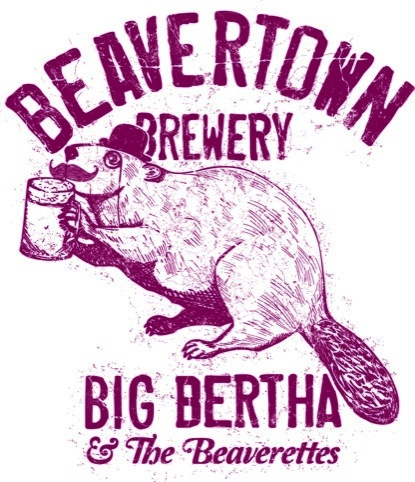 The Beavertown name is a by-gone Cockney colloquial reference to De Beauvoir. The identity features hand-drawn bespoke typography, and sun and moon icons alluding to the ‘past and future calling’ of the brand owners. The identity will be shown across the bottles and bar pulls, as well as a website designed by Underscore which is due to launch over the next couple of weeks. It is hoped that following the initial range, Underscore will work on branding for further products with a view to launching them into mainstream retailers.